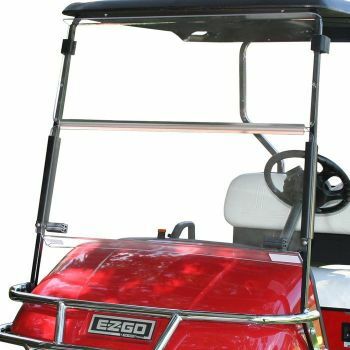 This assembly for your Club Car, EZGO, or Yamaha gplf cart includes a 10” Octo Wheel mounted onto a 22 x 11 Pro-Fit off-road tire. This directional wheel and tire assembly fits specifically onto the left hand driver side of the cart. The Octo wheel has an 8 spoke design with a machined finish and black accents.